As well as successfully judging the sixth series of SaReGaMaPa Lil Champs, the multi-talented Himesh Reshammiya continues to perform at various venues, making the one to one connection with his fan base, stronger with each performance. 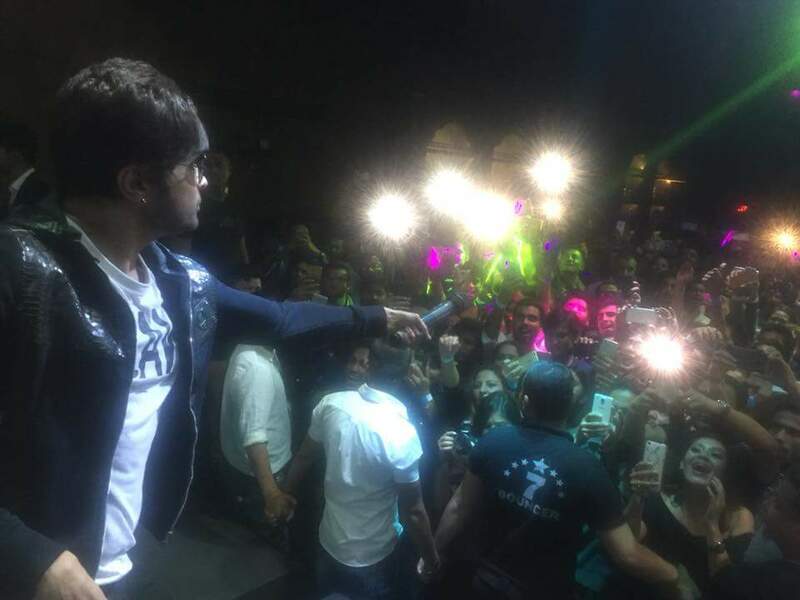 Having performed recently in Indore and Kolkata, the next stop for Himesh was to entertain his fans and audience in Kathmandu, Nepal. Himesh performed to a historic show at the Karma Bar and Lounge in Nepal on 14th October. Performing his super hit tracks including Jhalak Dikhalaja, Himesh also entertained the audience with his super catchy, recent hits such as Keeda from Action Jackson. Check out Himesh’s Instagram post about the concert below, and also enjoy a video clip of the show! Himesh will feature as a judge once again, on the next series of The Voice India Kids which will air on &TV in the coming months. I shall bring you more details on this news story, as it unfolds.